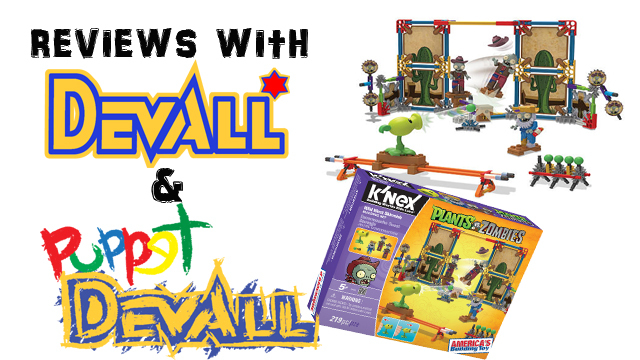 Devall and Puppet Devall are BACK with an all-new K’NEX Review! 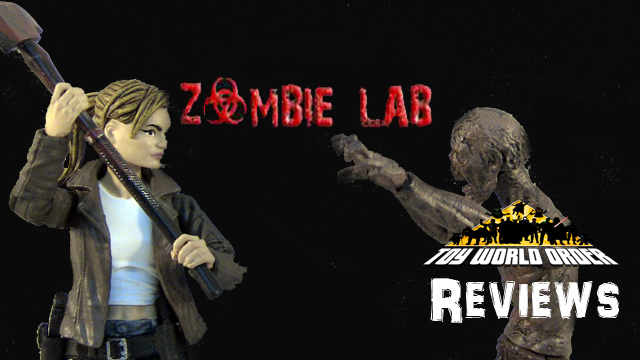 Come check out the very cool Plants vs. Zombies set, Wild West Skirmish! Come check out all the fun! 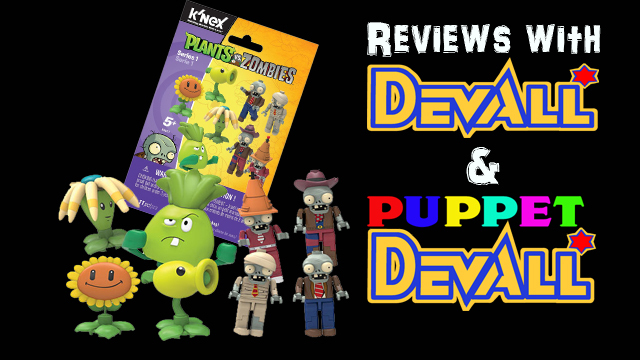 Devall and Puppet Devall are BACK with an all-new Review! 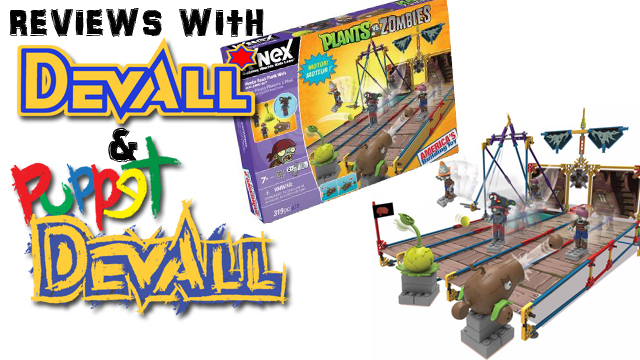 This time, they open a few Plants Vs. Zombies Blind Bags from K’NEX and see what they find inside!